We offer classroom training as well as hands on instruction at your machine. We can customize a training session to fit your needs. 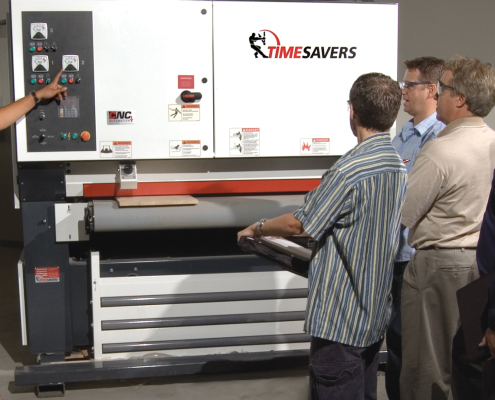 We can also include maintenance training on your sander. Our facility in Minnesota has full machine shop capabilities, and in some cases our customers ship their machines/components to us for a variety of reasons such as updating and/or rebuilding.